Esophageal atresia has always been the hallmark of pediatric surgery. 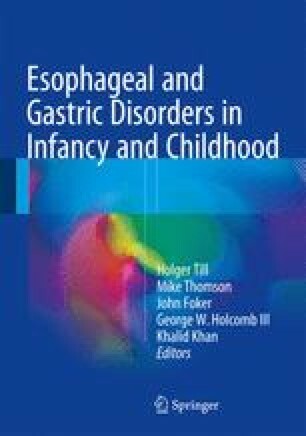 Long-gap esophageal atresia (LGEA) has been a challenge for many pediatric surgeons for many decades. Several alternative techniques have past the revenue, some to stay, and some to go. As early as in the late 1950s of the past century, Rehbein  already described the approximation of both ends with two metal balls in the esophagus attached to a thread in between the two ends that were slowly pushed to one another.